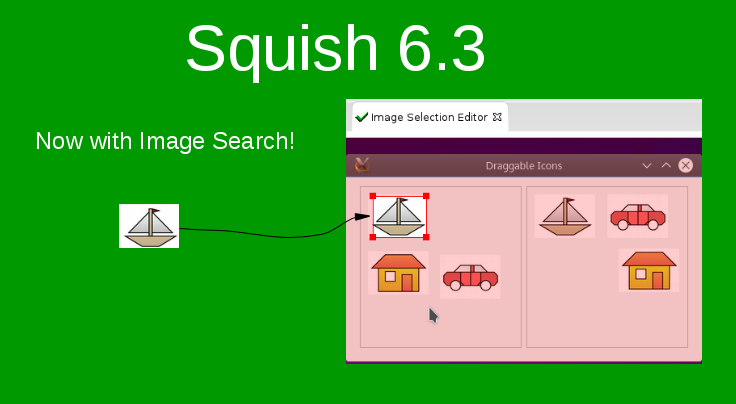 froglogic GmbH is excited to announce the release of Squish 6.3, featuring a complementary GUI object search based on images. Squish GUI Tester is the market leading functional test automation tool for cross-platform and cross-device GUI testing on desktop, embedded, mobile platforms, and web browsers, used in more than 3,000 QA departments around the world! 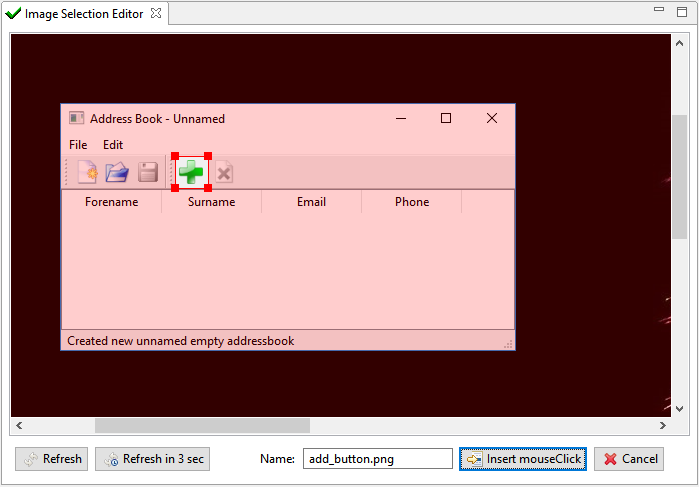 For an example, see the Image-Based Testing HowTo which demonstrates how to automate a chess program in Squish using this new feature. Squish 6.3 introduces two new functions to the Squish API: test.compareTextFiles() and test.compareXMLFiles(), which compare the contents of two text and XML files, respectively. Instead of a plain, byte-by-byte comparison, possible differences are reported for individual lines and elements. Several configuration options exist to allow for acceptable differences in content and formatting. 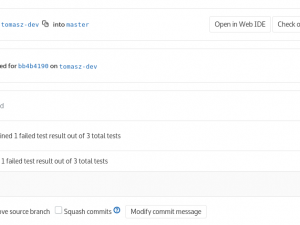 In addition to that, Squish 6.3 comes with a range of smaller new features and bugfixes. See the Squish 6.3 release notes for a detailed list of all changes. Get your free and fully functional Squish GUI Tester evaluation copy today! Join froglogic CTO Harri Porten for a live demo of Squish 6.3! We will host two webinars presenting the new features of Squish 6.3.
froglogic GmbH is a software company based in Hamburg, Germany with additional offices in the USA with over 3,000 customers world-wide. froglogic is well known for its automated testing suite Squish with its flagship product Squish GUI Tester, the market-leading automated testing tool for GUI applications based on Qt, Java AWT/Swing, SWT/RCP and JavaFX, Mac OS X Carbon/Cocoa, Windows MFC, .NET and WPF, iOS Cocoa Touch, Android and for HTML/Ajax/Flex-based web applications running in a variety of web browsers. In addition, froglogic offers the professional, cross-platform C, C++, C# and Tcl code analysis tool Coco Code Coverage. Find out more about us and our products at https://www.froglogic.com.